© Ruth Campbell. All rights reserved. 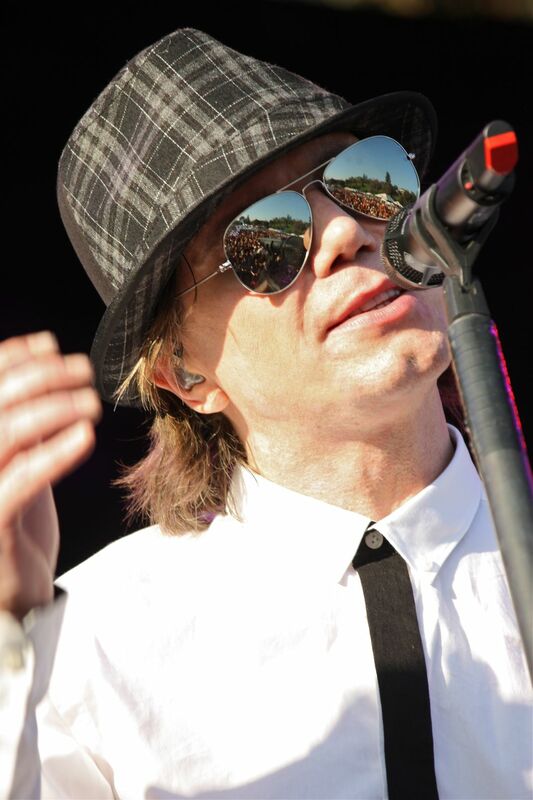 I took this photo of lead singer/songwriter John Rzeznik at a Goo Goo Dolls concert before the January 2010 BCS game, outside of the Rose Bowl. I love getting to see the reflection of the fans in his sunglasses! A fun day. Date Uploaded: Feb. 25, 2016, 4:43 p.m.